My furnace wasn’t working so I called the company I usually used. They came out, looked at the furnace and said, “We think there’s probably a gas leak in there,” which meant I’d have to replace the burner or even my whole furnace. I didn’t really want to do that but if it was a gas leak, then I was going to have to. They beat around the bush; they couldn’t find it at first. Finally it turned out that there was definitely a crack in the burner, so I did need a replacement furnace. Trane makes a very good furnace; my old one served me well for 20 years. That’s why I felt I had to stay with them. Otherwise I'd be getting a pig in a poke. Unfortunately, my usual company didn’t have enough experience to track one down. So I decided to look for someone who actually knew what he was doing. To find a contractor I went to Google and put in “Trane furnaces.” I looked at the results that came up and read the reviews ... and there was also one reference for Stars Mechanical Solutions, which I called. He said, “Yeah, I’ve used them for 20 years.” That was enough for me. His price was considerably below what the first guys had quoted me. He and his sheet metal guy were very efficient; they came out on short notice and solved that thing in one day. They were over here when they said – 7:00 on Monday -- and Monday afternoon they had it in, up and running. It takes teamwork between the furnace guy and the sheet metal guy and they worked very well together. 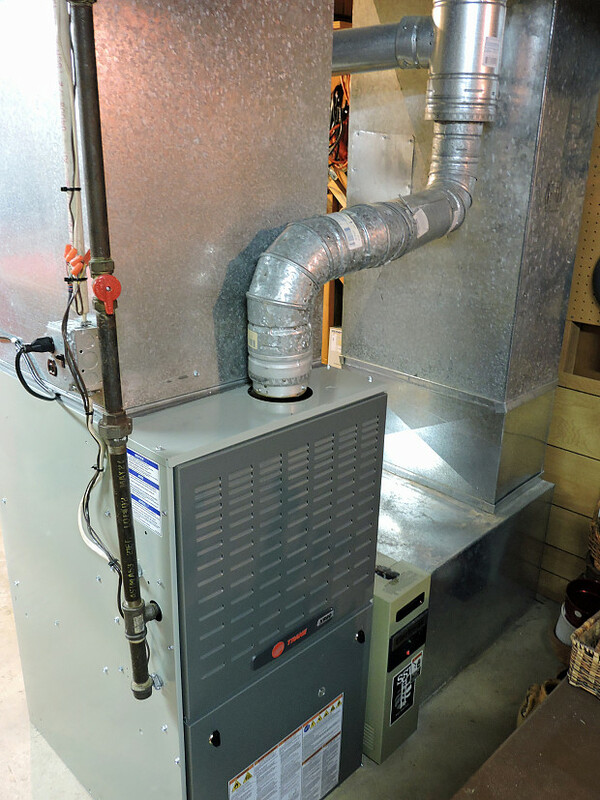 They came in, they installed the furnace, and that was it! 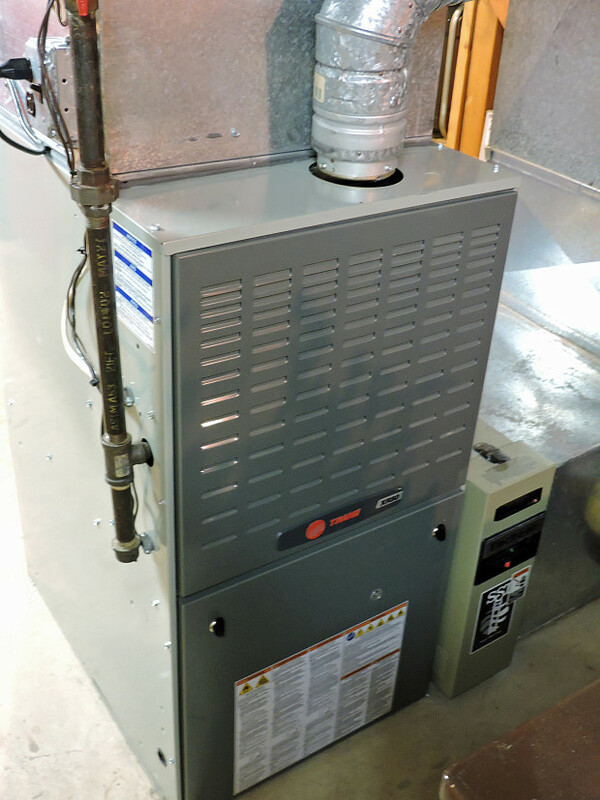 The installation was one day and it didn’t need much cleanup at all – furnaces are pretty well self-contained. They installed a furnace that was more or less like the one I had, maybe a later model, and since it had the same footprint it went right in. I liked Nelson because he could tell you what he was going to do and do it. He said, “I think I can get you a furnace and I think it’s going to be this price.” And by golly he did it ... and very well too, so it was wonderful. I had him back just a couple of weeks ago to look at the air conditioner. For only 75 bucks he got that all fixed up too, cleaned up and so forth. So I’m very happy. He knows what he’s doing. My advice, when you’re looking for a contractor is to find somebody who is knowledgeable in that particular brand. That’s the best thing, someone who’s done it before. Backsplash Tiled So Well That I’m Hiring The Contractor Again by Jasmine S.